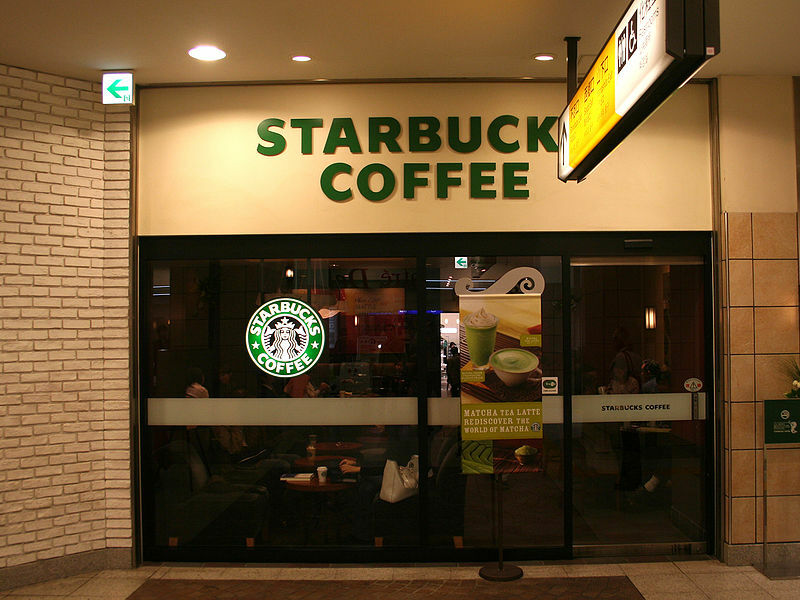 Over the past two years, Starbucks has been slowly increasing its mobile presence. The company has seen a marked increase in mobile traffic as more consumers begin to visit its website from mobile devices, but a relatively new trend shows that consumers are becoming more inclined to pay for purchases using their smartphones and tablets. Starbucks has reported a sharp increase in mobile payments over the past year, claiming that the company has reached a major milestone in the realm of mobile commerce. According to Starbucks, more than three million mobile payments are made for the company’s products every week in the U.S. The company suggests that mobile payments are so popular with consumers because they represent a more convenient way to pay for goods. Many consumers that frequent Starbucks have mobile devices of some kind, making them more apt to make a payment using their smartphone or tablet. Starbucks suggests that doing so may be a matter of prestige, as mobile payments are considered somewhat exclusive due to the lack of comprehensive mobile commerce services in several industries. Backed by the strong growth of mobile commerce, Starbucks has announced plans to launch a new cross-channel, multi-brand loyalty initiative that will cover the globe. The initiative is meant to highlight the social aspects of Starbucks and provide more value to business partnerships around the world. Mobile payments are expected to play some role in the initiative as Starbucks looks to promote mobile commerce outside of the U.S. While Starbucks has seen major growth in mobile payments in its home country, the U.S. is not the only place where mobile commerce is taking off. The United Kingdom and Asian Pacific markets are home to aggressive growth in the mobile commerce sector. This growth is largely due to a growing population that can afford smartphones and tablets as well as the introduction of easy-to-use mobile commerce services in several countries. The coffee giant has been dropping hints about expansion into grocery stores. As mobile payments are still playing a central role in the growth of the transactions occurring at Starbucks, the Seattle based company is now considering various m-commerce opportunities to broaden its strategies, which may include expanding into grocery stores. The company’s CEO, Howard Schultz, explained a number of the company’s intentions for the future. Schultz raised these points during a conference call that was held between himself and a number of analysts, in order to discuss the results of the merchants fiscal first quarter. He explained that the ongoing success and growth of the m-commerce business and other mobile initiatives at Starbucks were an important factor in the quarter. 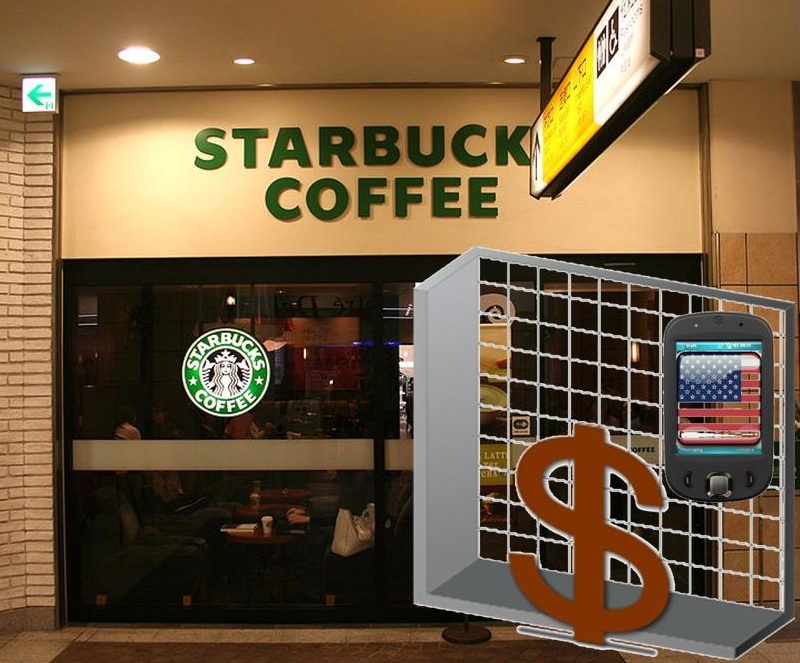 At the moment m-commerce represents 20 percent of the payment card transactions at Starbucks. That said, he also pointed out that he did not intend to “get into too much specificity” during that phone call. His intention was to express that Starbucks would be offering additional incentives and m-commerce options for consumers to not only purchase their coffee, but also to provide greater depth of the integration into the Starbucks ecosystem through their mobile devices and card loyalty. While the company has already undergone considerable expansion to its m-commerce, it clearly has no intention of simply sitting back and remaining the same now that their mobile success has been established. They are continually monitoring, innovating, and evolving the opportunities that they present to their customers, from the ability to make mobile payments in the first place, to a growing range of methods that can be used in that light.